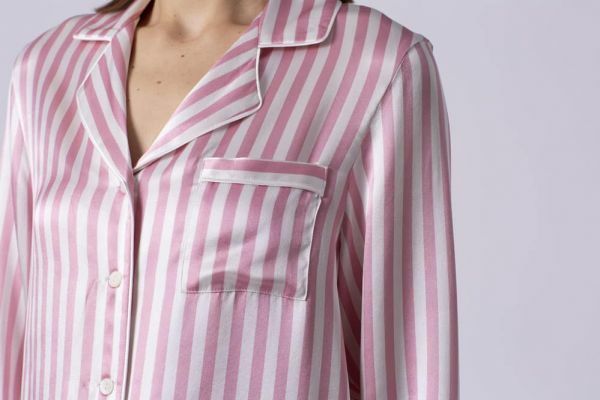 Excite yourself with this 'Soft Pink & Milky White Stripe Silk Pajama Set' from Silk Only. 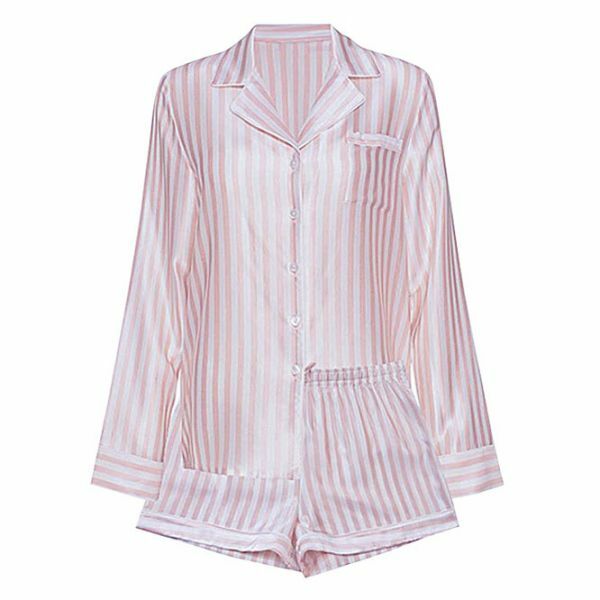 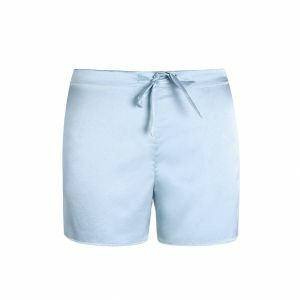 This silky pajama set is made from the finest seamless Mulberry charmeuse silk and has a thread count of 400 and a weight of 22 momme. 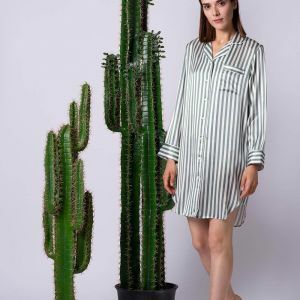 You will fall asleep in serenity by wearing this luxurious Silk Pajama Set.